Florida is vulnerable to a number of storms including rain, hurricanes, and flood. High winds from hurricanes can cause your AC Unit to blow over. Before the storm hits you should make sure you have the proper A/C condenser tie down strapping installed. Lighting strikes and voltage spikes can severely damage your A/C system. Having surge protection installed can save you costly repairs and reduce the amount of time you could be without air conditioning. At Palm Air, your comfort and customer experience are our top priorities. 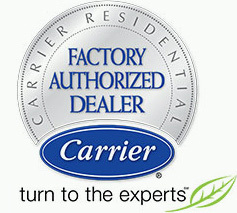 We understand how important your cool air is in your home. 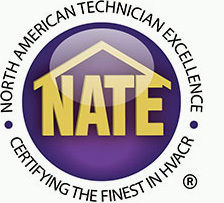 Our technicians ensure your system’s ability to safely deliver reliable, efficient home comfort all year long. Feel free to contact us at 561 922-3199 for 24/7 service.